Congratulations to Francesca Milo, Grade 8 for her high gold awards in her dance competition last weekend. 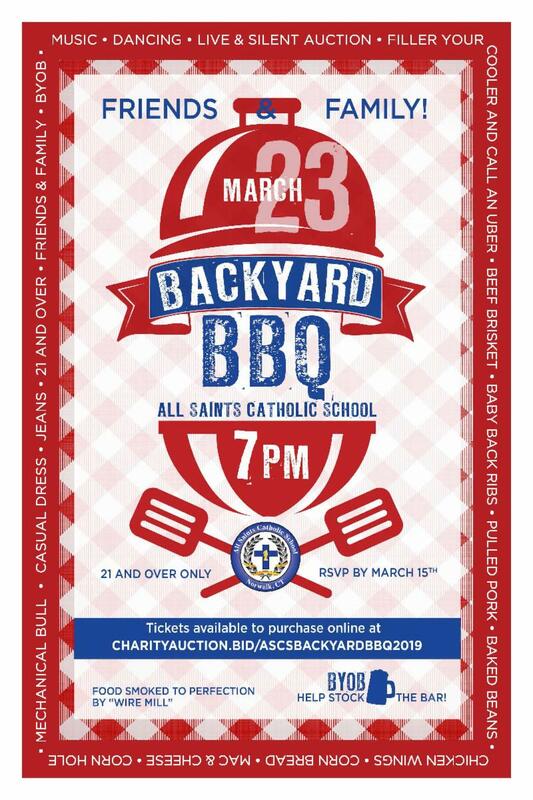 Our "Backyard BBQ" Spring Fundraiser event (adults only) is next Saturday, March 23rd, 7 pm at All Saints! 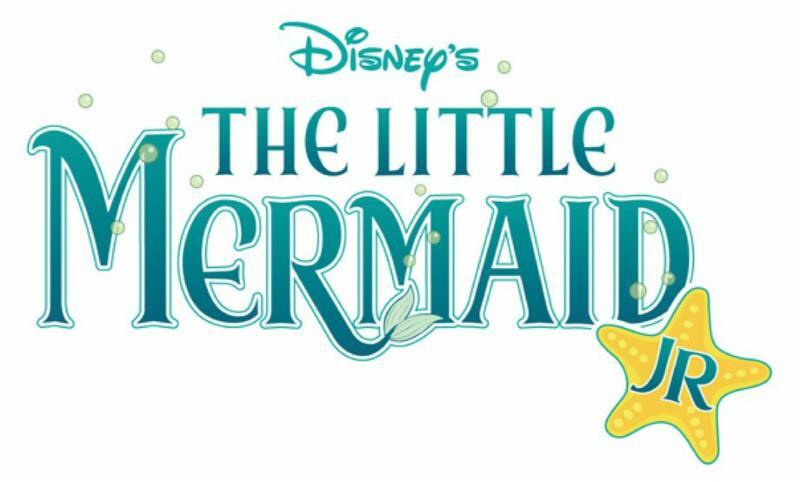 The last day to RSVP and purchase tickets is tomorrow, Friday, March 15th. Don't miss out on what promises to be a great party and fun way to support All Saints. Remember, all proceeds will benefit our wonderful school. The ticket prices includes amazing BBQ and all the fixings. This event is BYOB, so fill a cooler and get ready to have some fun! You can purchase tickets here and check out all the auction items while you are at it. Keep in mind that we are not doing online bidding this year, so if you are interested in anything you will need to attend the event to bid. We are looking forward to seeing you! 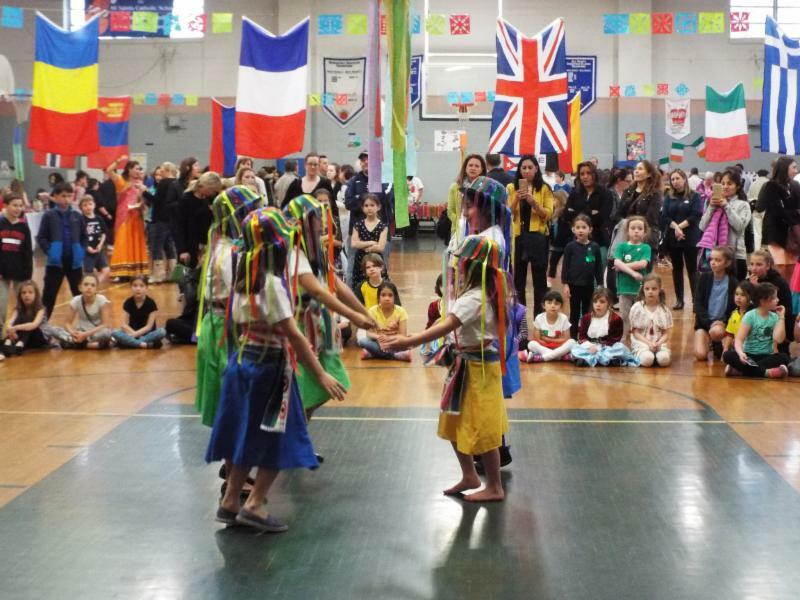 All Saints Catholic School will be celebrating the 7th Annual International Night on Friday, April 26th from 6-7:30pm. The mission is to provide you with a first hand look at the diversity of our school population. This event is designed to spotlight the importance of multiculturalism and tolerance in our school and in our children's education. This FREE event includes food and entertainment such as traditional dances and a fashion show. Or maybe, you have an idea for something else?... Let me know!! Families are needed to sign up for a table to display your cultural heritage. Some examples of items to include on your table are artifacts, photos and a sampling of native foods. Or even share a table with other families from the same country. There are a limited number of 8 ft. tables. If you are unable to set up a table, perhaps you are able to show a traditional dance from your country.